Rock Candy! 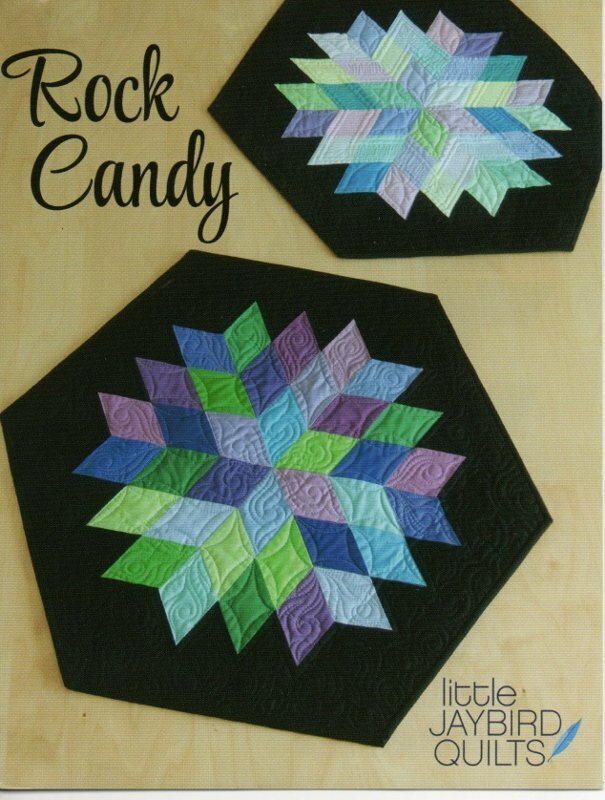 Use Jaybird Quilts' new pattern along with her new Sidekick ruler to create this hexagon-shaped table topper. Better yet, why not join two or three of them to make a long table runner? Wouldn't this be gorgeous in autumn or Christmas or Hannukah colors? Add some sparkle to your holiday table settings with this fun pattern! Best of all, you get the drama and the sparkle with NO "Y" SEAMS, and NO SET-IN SEAMS. What's not to love about that?